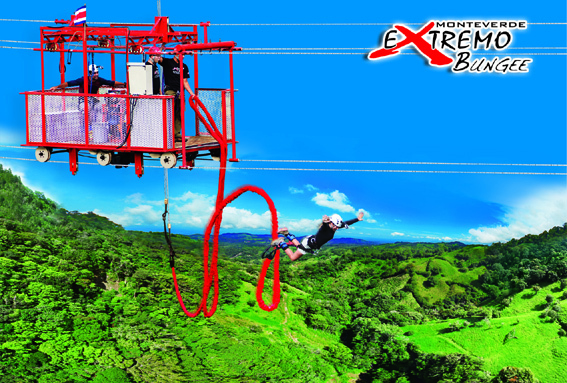 Monteverde Extreme Park offers 4 tours: Canopy, Bungee, Buggy and Super Swing. 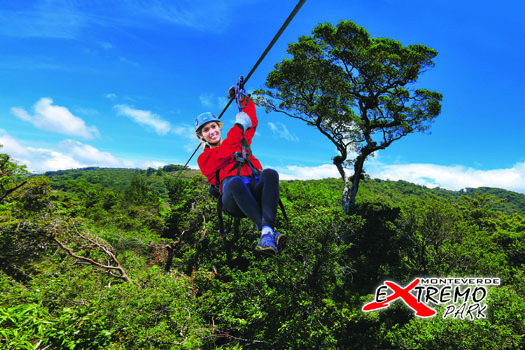 Canopy Extreme offers modern and secure equipment, detailed safety and equipment orientation, experienced guides, waterfall views and 14 ziplines. 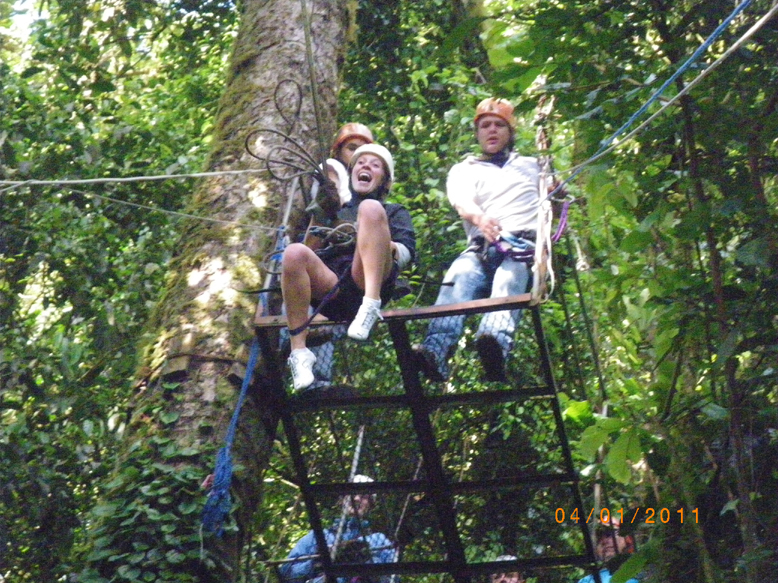 In addition 5 of our ziplines measure an amazing 467 mts, 425 mts, 600 mts, 750 mts and 1 km. 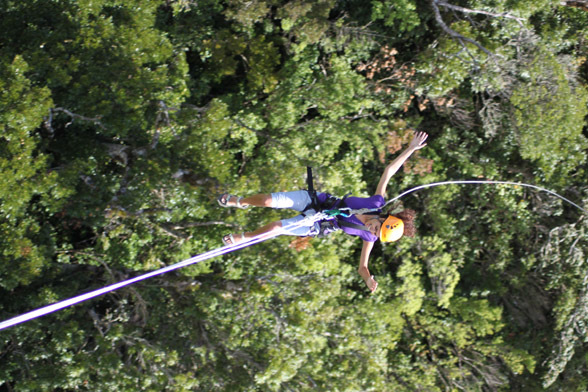 The ziplines have an approximate height of 75 mts to 150 mts. 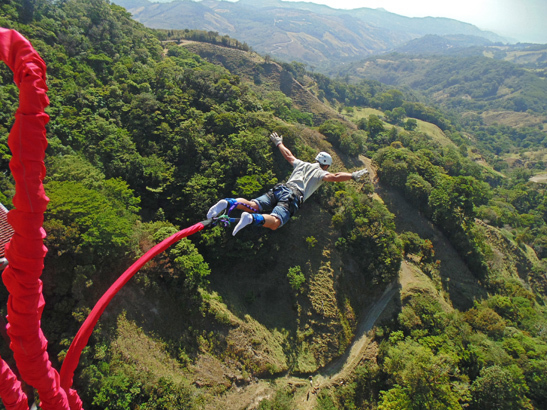 -Superman Subterraneo : Tunnel under the mountain of 175 meters long . 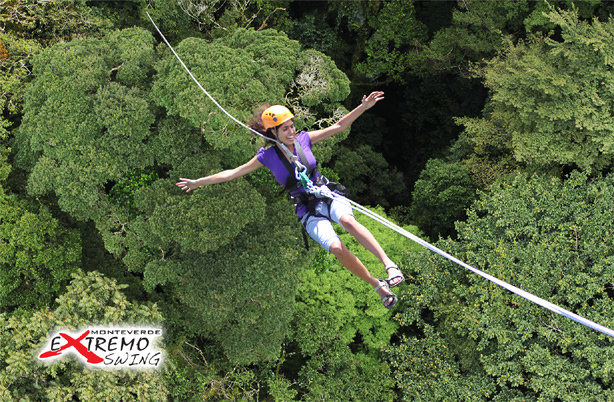 The tour has insurance policy, 21 platforms, excellent service and comfort, a total distance of 2.8 km. 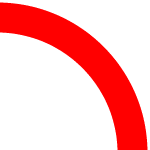 Total duration of the tour is 3 hours. 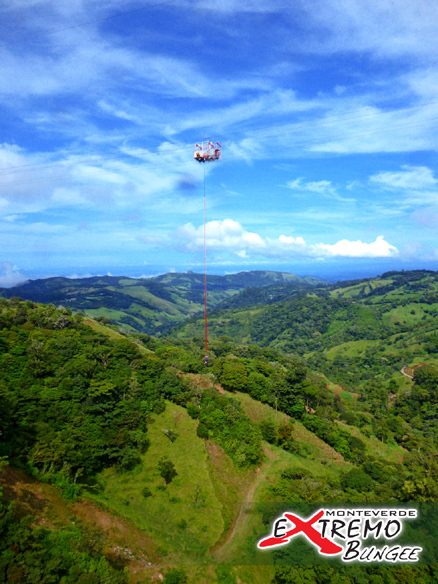 Extremely unique as the jump is performed from a Tram that moves by a system of cables to a point where only the most daring climb to the spectacular height of 143 meters thus making it the highest in Costa Rica and Central America. 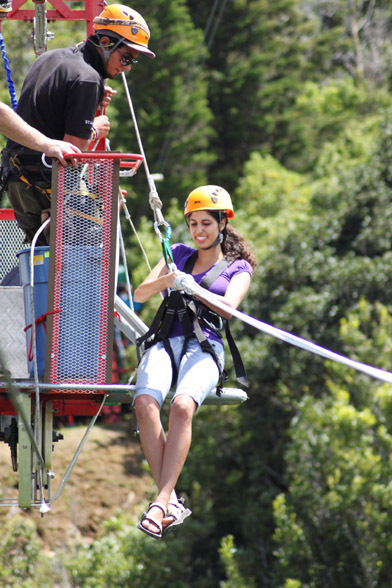 This is a super swing by which you are secured by two harnesses around the chest and waist in addition to a helmet that is connected to a 50 meter rope that is stretched in order to achieve the ultimate swinging motion. 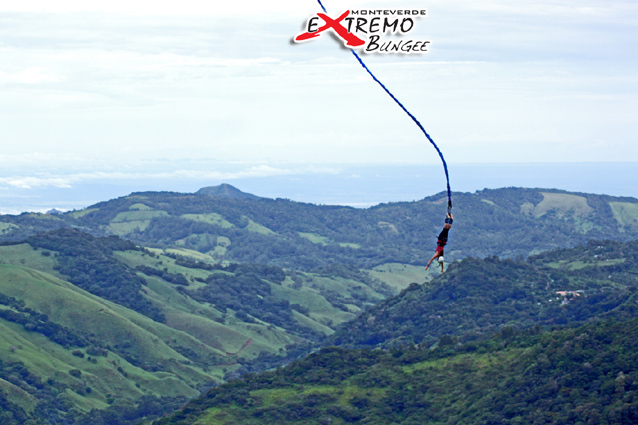 You will enjoy the exhilaration of being suspended more than 100 meters high!.. 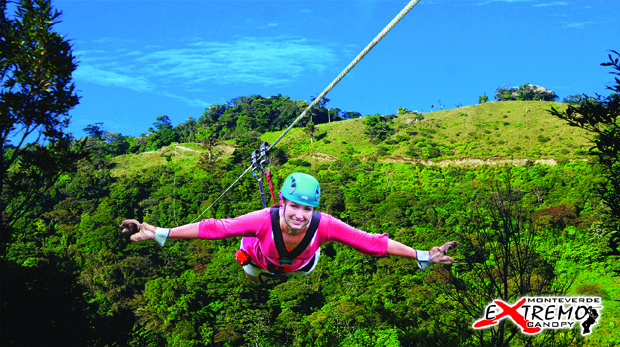 .where you can experience the feeling of fling whilst enjoying the majestic beauty of the landscape! 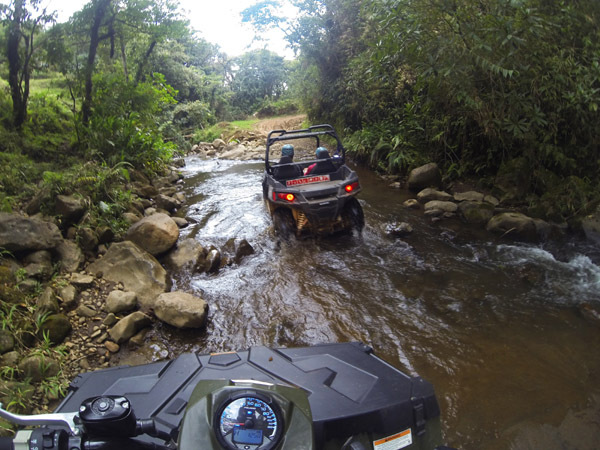 The tour provides two hours of adrenaline and fun under the guidance of an experienced guide, driving on the streets of Monteverde and some farms. While you are driving, you will have the opportunity to see beautiful views. 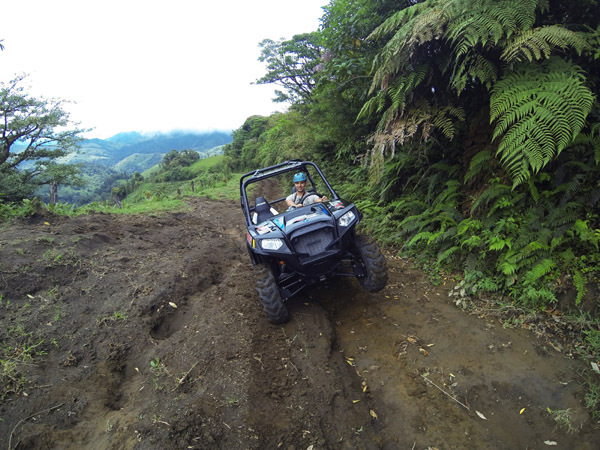 The requirements to ride the buggy are to present your driver’s license and finally present the credit card in case of any damage. 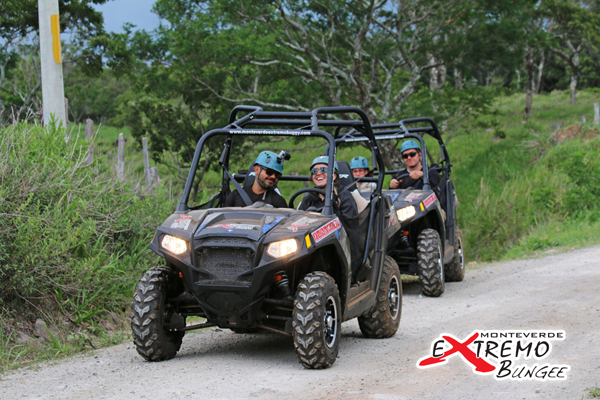 Children: can enjoy the tour in our buggy for four people. 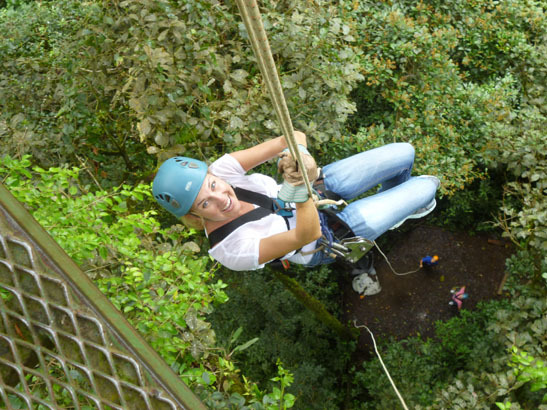 Transportation: We offer round trip transportation to and from any hotel in Monteverde.